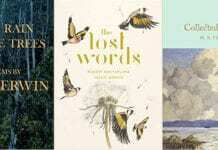 Take your art to the next level with poetry writing books that will help you write the best poetry of your life. Description: Our language is changing, literary levels are declining, and our grasp of grammar is at a crisis point. From commas to colons, apostrophes to adverbs, there are countless ways we can make mistakes when writing or speaking. But do not despair! Great Britain’s most popular grammar guru has created the ultimate modern manual for English speakers on both sides of the Atlantic. In this brilliantly funny and accessible guide to proper punctuation and so much more, Gyles Brandreth explores the linguistic horrors of our times, tells us what we’ve been doing wrong and shows us how, in the future, we can get it right every time. Covering everything from dangling participles to transitive verbs, from age-old conundrums like “lay” vs. “lie,” to the confounding influences of social media on our everyday language, Have You Eaten Grandma? is an endlessly useful and entertaining resource for all. 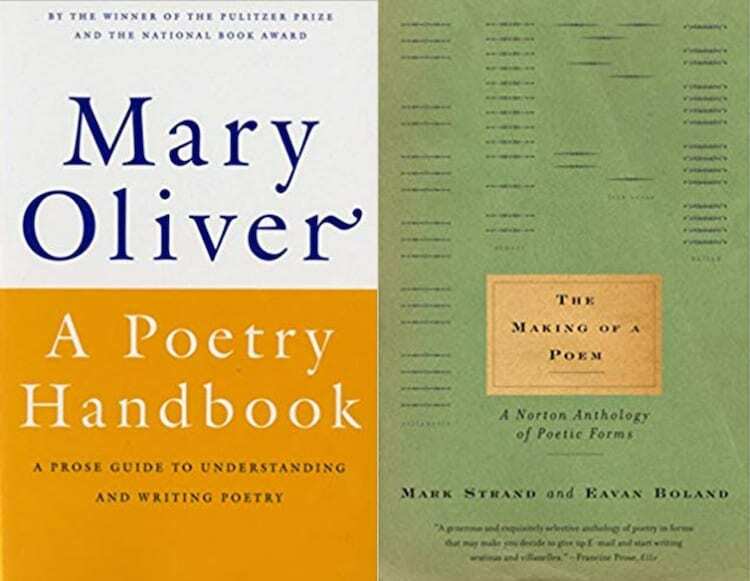 Description: Two of our foremost poets provide here a lucid, straightforward primer that “looks squarely at some of the headaches and mysteries of poetic form”: a book for readers who have always felt that an understanding of form (sonnet, ballad, villanelle, sestina, among others) would enhance their appreciation of poetry. Tracing “the exuberant history of forms,” they devote one chapter to each form, offering explanation, close reading, and a rich selection of examplars that amply demonstrate the power and possibility of that form. Description: If you fear the blank page or get frustrated when drafting, you may be skipping the essential early phases of writing. If you generate swarms of ideas but never publish anything, you need strategies to focus and persist to the finish. 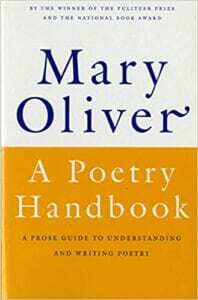 Description: With passion, wit, and good common sense, the celebrated poet Mary Oliver tells of the basic ways a poem is built-meter and rhyme, form and diction, sound and sense. Drawing on poems from Robert Frost, Elizabeth Bishop, and others, Oliver imparts an extraordinary amount of information in a remarkably short space.